Seniors have changing needs. We support them by offering a full spectrum of options from independent, apartment-style living to full nursing care on one campus located in beautiful, peaceful southern Vermont. 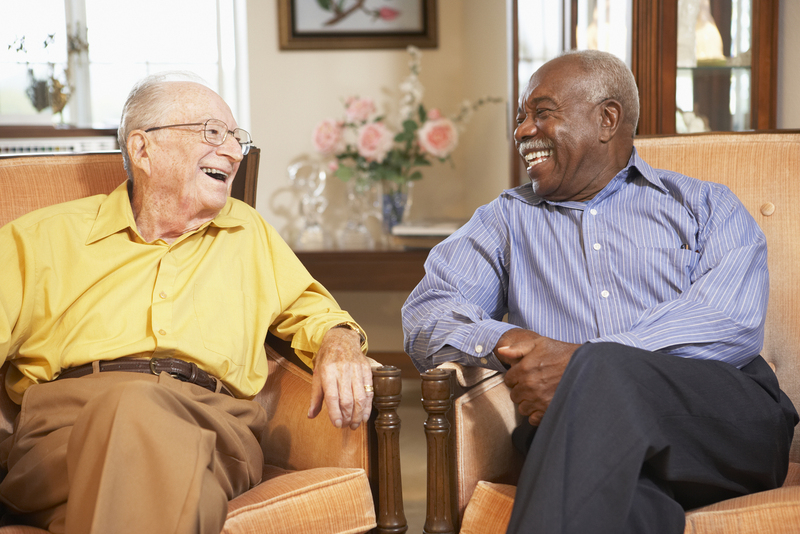 Vernon Homes is an affordable Medicare- and Medicaid-certified senior living community guided by a mission of compassion and caring for others. 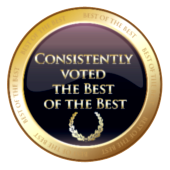 Residents and their families have trusted Vernon Homes since 1920, and that trust is validated in the awards for quality we receive year after year. Experience the living, care and rehabilitation opportunities we have to offer. Full-spectrum living and care opportunities. Career opportunities too. Our private apartments on the banks of the Connecticut River are perfect for retirees who want relaxation and socialization without the responsibilities of home ownership. The balance of independence with just the right measure of personal assistance is what makes Vernon Hall the choice for many. Elders in need of compassionate, caring 24/7 nursing services receive them in abundance at our award-winning nursing home, Vernon Green. Through our highly individualized Alzheimer's care program, seniors affected by this debilitating disease can get the needed care to live life at their personal potential. Careers at VACH enable our team members to practice compassionate care as well as apply and advance professional skills. Rehab services at VACH offer our residents, and anyone in our area, with a professional and convenient resource for results-getting physical therapies. Call or drop us a line if you'd like to learn more, inquire about residency or receive our brochure or newsletters.